Victoria Hotel & Hostel i Kota Kinabalu, Malaysia: Reservér nu! 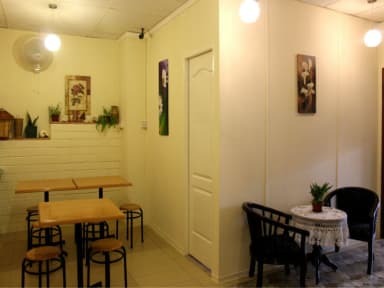 Victoria Hotel & Hostel is located in the heart of Kota Kinabalu City’s commercial and entertainment district. It is within walking distance to major shopping complexes, banks, restaurants and Kota Kinabalu International Airport is only 10 minutes drive away. The Hotel offers comfortable and clean accommodation at affordable prices couple with friendly services to make your stay a memorable experience. 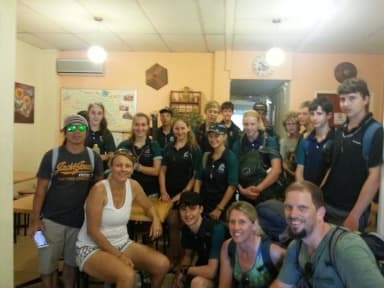 For the very budget conscious travelers, we even have a private residence (Victoria House) offering backpackers style accommodation with a wide selections of rooms from male & female dormitories to private rooms with air con or fan. The rooms are clean and comfortable and we never compromise on cleanliness and security. Breakfast and free Wi-Fi are also available.